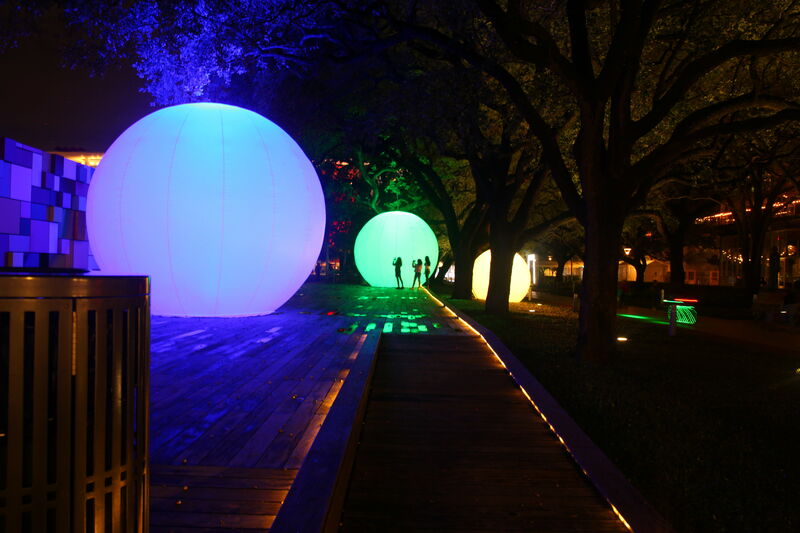 Discovery Green is celebrating its fifth year with a series of special events, the first of which will be unveiled Monday—a giant, walk-through "immersive experience" art installation called Exxopolis. 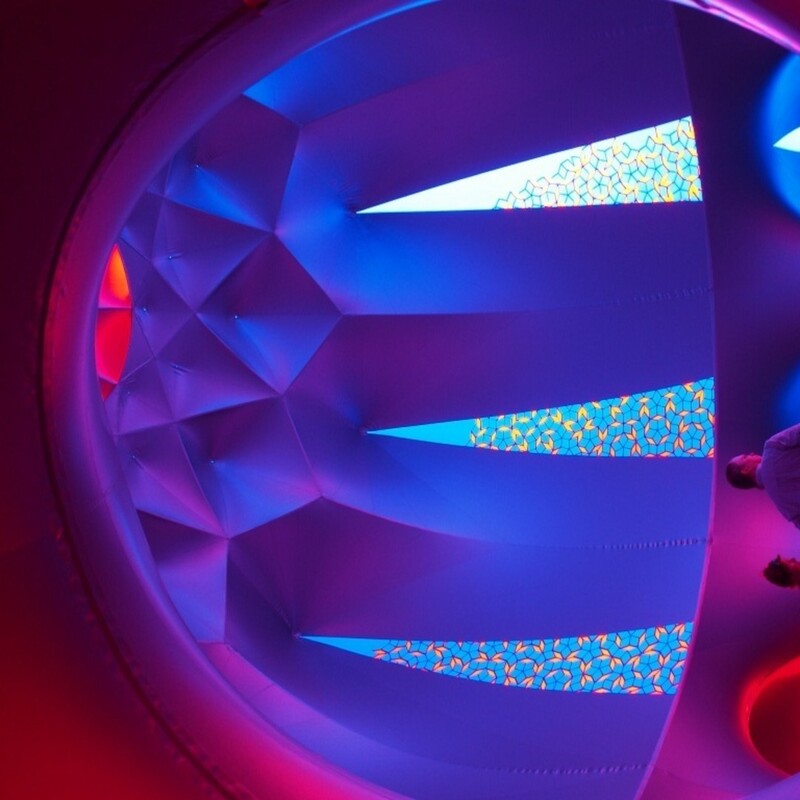 Designed by Great Britain's Architects of Air, Exxopolis uses sound, bright color and light in a massive inflatable walk-in sculpture that should be as interesting for children to experience as adults. Exxopolis is described as a "30-foot-tall series of giant inflatable domes connected by a maze of winding paths." Inspired by Islamic architecture and natural geometry, the structure spans half the length of a football field. Sunlight streaming into the domes and pathways interacts with the shapes and colors to create an ever-changing experience as you walk through it. 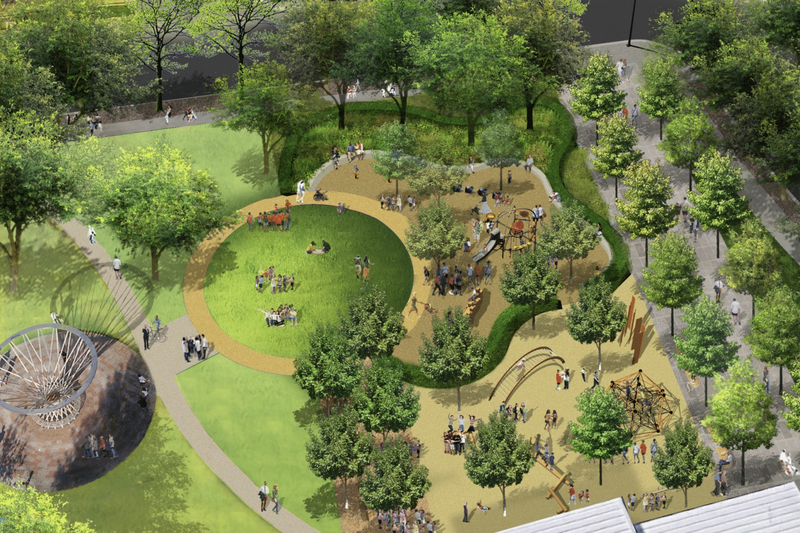 Barry Mandel, Discovery Green President, describes the work as "part art installation, part exhibit and part sculpture." 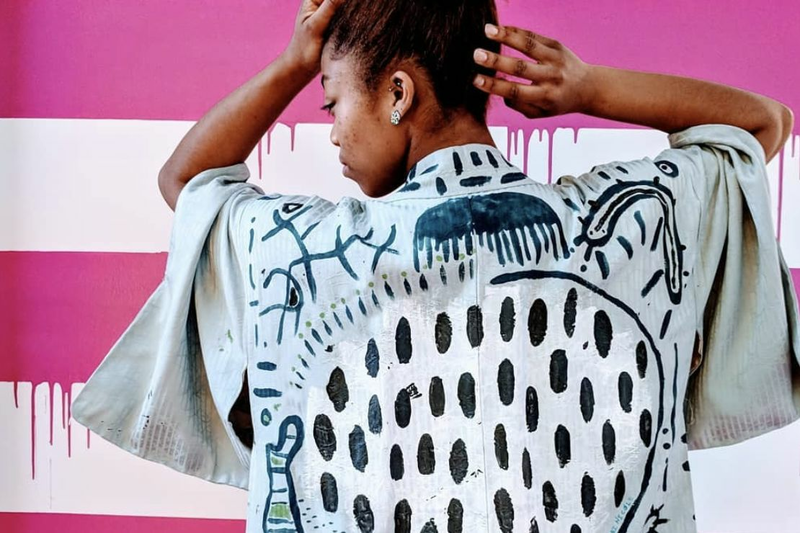 Exxopolis will be unveiled on the Jones Lawn at the park on Monday and will be on exhibit through May 5.